The most popular digital marketing jargon, FAQs, glossary definitions, questions and meanings. This is our Digital Marketing Jargon Buster, where we provide some of the most popular digital marketing jargon FAQs, glossary definitions, questions and meanings. From Black Hat Digital Marketing and Backlinks to Sitemaps and SEO, the lexicon of digital marketing terms includes plenty of abbreviations, acronyms and tech-lingo. 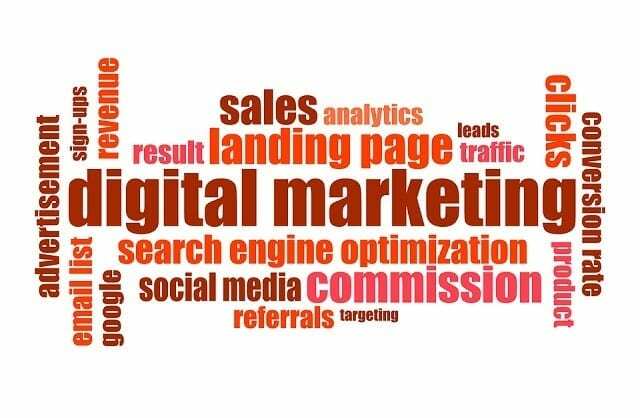 In this Digital Marketing Jargon Buster, we want to provide a comprehensive online marketing glossary to help the layperson understand some basic digital marketing terms as well as provide an online marketing questions and answers database that gives you actions as well as advice. In our internet marketing glossary, we don’t concern ourselves so much with what each of these terms means but focus more on common questions about how these fit into the practical world of digital marketing. Most people know that SEO is important for online marketing but do you know what the best business directory sites for SEO are, how to use canonical URLs to boost SEO or what the popular spider tool and crawler software, Screaming Frog, does to optimise your search engine performance? In this online marketing FAQ, we take the most common but important elements of basic digital marketing terms and apply them to useful key questions to give you actionable answers. Also known as online marketing, digital marketing encompasses any method of promoting a brand, product or service using digital media. This includes search engines, paid internet advertising, developing social media channels and using online content to drive traffic to your business. It also includes other forms of electronic advertising such as electronic mail, using smartphone apps and mobile technology plus display advertising. Digital marketing, in key terms, is about harnessing the power of traditional marketing methods and applying them through digital technology. In this glossary, you will learn about various different areas of digital marketing. Digital marketing and why it is important. The objectives of digital marketing. The advantages and disadvantages of digital marketing. The differences between Push and Pull Marketing. The difference between traditional PR and online PR. The best strategies for online advertising. The differences between direct marketing and digital marketing. What PPC is & how it is different from SEO. We even take a look at some examples of the most successful online PR and marketing campaigns plus answer some pertinent questions about video marketing, content marketing and ways to create a successful online brand. All of our online marketing FAQs have advice on how to achieve the best results from your digital marketing strategy. When it comes to battling with your competitors to create engagement with potential and existing customers on social media, the right online marketing tools and strategies can give you the edge. Knowing the right online marketing terminology can all help but knowing how, and where, to apply this knowledge is key. How do I run a successful social media competition on Facebook and Twitter? Is Pinterest or Instagram better for SEO? What are the pros and cons of Facebook remarketing vs Google remarketing? How do I carry out effective video marketing with YouTube? What are the best free social media scheduling tools? When is the best time of the week to post on social media? What are the best social bookmarking sites for generating traffic? 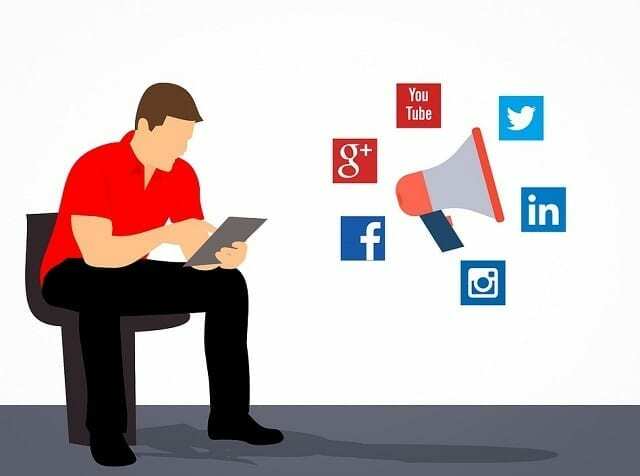 Covering all of the popular social media platforms like Instagram, Facebook, Twitter, YouTube, Pinterest and Linked In we give you the low down on the best ways to optimise your online presence via social media. Our glossary covers all the latest SEO tips and predictions as well as the biggest and best SEO and Digital Marketing Events to Attend. How different forms of duplicate content can harm SEO. What does bounce rate mean and how does it impact SEO? How does Bing compare with Google for SEO? How to carry out a technical SEO audit. What are the top SEO tips for using robots.txt and mistakes to avoid? How to carry out SEO analysis using Google analytics and Google search console. 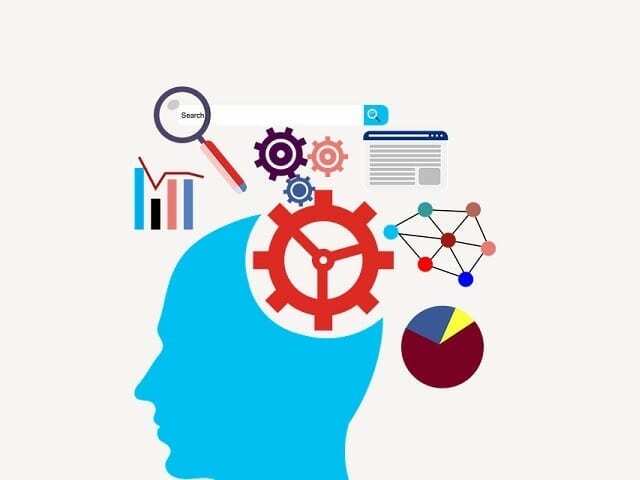 What is structured data and how does it impact SEO? Updated regularly with the latest information and trending questions, our SEO online marketing glossary will give you critical information to hone your digital marketing strategy. What can link research tools teach us about writing better content? How to research attention grabbing blog topics. Why choosing WordPress over Wix can have an impact on the SEO for your blog. What are featured snippets (Google Questions) and how can you get your website to show? What are the best video sharing sites for boosting digital marketing? All of the glossary items give you up-to-date advice on the best methods to increase visibility for your content and to optimise performance for the best results. The best WordPress plugins that your site shouldn’t be without. Why you should be choosing a WordPress design over a Yell website. When it comes to staying up to date with the latest trending terms for WordPress, our glossary has the best actionable strategies to boost the performance of your site. What are the best ways to increase your order value using Magento? Why is now the best time to migrate to Magento 2? How can open source be used to create a world class ecommerce website? How does WooCommerce compare to Magento Open Source? We also keep you informed about the latest tips to boost sales using eCommerce as well as what to look for in an eCommerce Developer. Why your website needs accelerated mobile pages AMP. How to establish a successful xml sitemap and website structure for SEO. Strategies for defining your website requirements. How to check your website speed using Pingdom tools & GT Metrix? How to improve page load times & website speed using Google Lighthouse. How to use VR web design to enhance your digital marketing. How to choose your website domain name. As well as this you can find examples of creative web design and tips for building a mobile friendly website plus plenty more practical pieces of advice to enhance your online presence. Opace is a specialist digital marketing agency providing clients with expert advice and professional support across all aspects online marketing. From SEO & PPC to Web Design, eCommerce and Content Creation, we deliver tailored solutions to help your digital strategy achieve success. Bookmark this page to ensure you never miss out on the best explanations and applications of digital marketing terms. Image Credits: kvrkchowdari/Pixabay, typographyimages/Pixabay & mohamed-hasan/Pixabay.